Disclosure: This is a partnered post with The Motherhood. All opinions are my own. If you have been a reader of my blog for some time, you will note that we are busy and on-the-go with "lazy days" far and few between. That means many hours spent commuting and at events which equates to the need of snacks to satisfy in-between meals. I am not going to lie - - I used to have horrible snack habits eating pretty much anything since my metabolism seemed to keep up. After I had kids however, it's been a wee bit more difficult. That's why I was excited to try the Sensible Portions Puffs for our family. When Mason first saw these, he called them "popcorn" and couldn't wait to get some into his mouth! 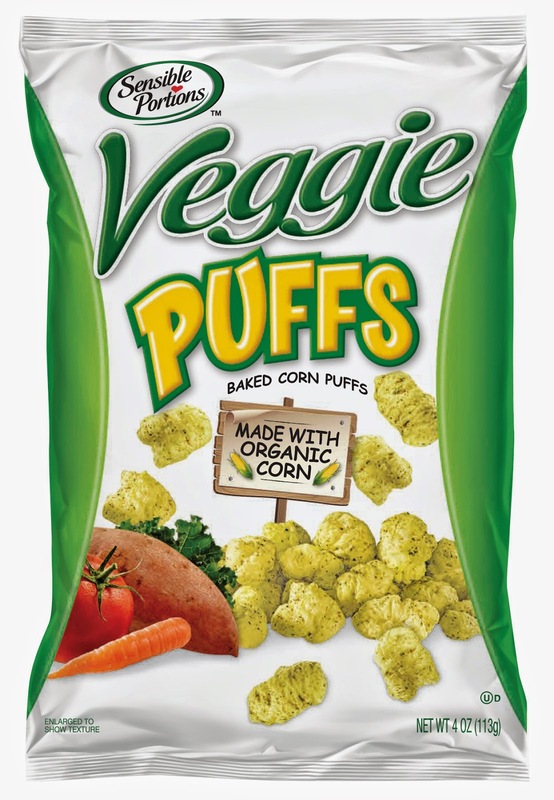 These baked corn puffs are great for your kids because they are made with organic corn, non-GMO ingredients with no artificial colors or flavors and also gluten-free for those who have allergies. 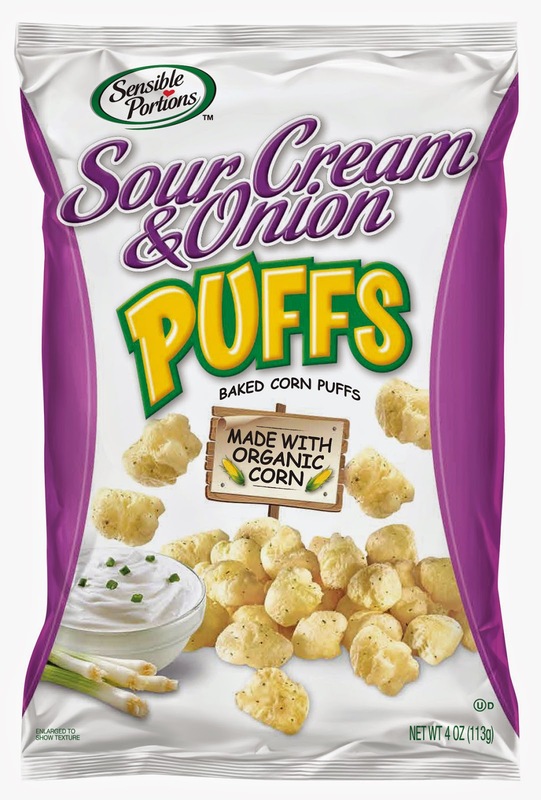 These delightful puffs are a hit and perfect for sharing with friends as well. I like that the veggie flavor is appealing to the kids just as the cheddar. My favorite is the tomato basil of course. The size is nice to pack for field trips and to keep in my cabinet at work for afternoon snacking. These are light as air and pretty darn tasty. Easy to pack and enjoy while on-the-go. Have you been looking for a great snack for your tots? Stay connected with Sensible Portions on Facebook for their newest products! Sensible Portions Puffs are now available in 4 oz. bags at Walmart for ~$2.88. What flavor are you most excited to try? One winner will Receive a 4 Pack of Sensible Portions! I also think the pita bites sounds good! My family likes to snack on veggie straws, and popcorn. I want to try the cheddar; we like to snack on popcorn and pretzels. My kids like crackers. I want to try Tomato Basil. We usually snack on popcorn, but we would love the cheddar. I haven't heard of these before. I love that they are non GMO. 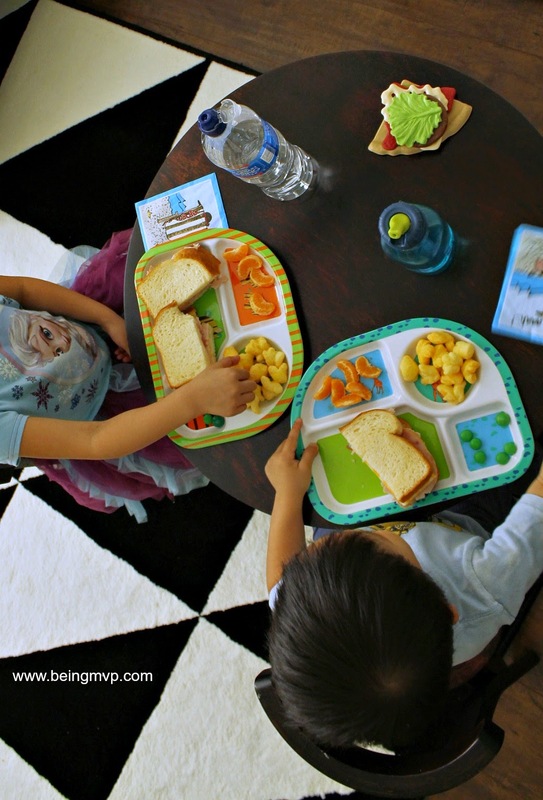 My kids eat pretty healthy, until you get to snack time. There's just so much junk out there... and it tastes so good. It'd be nice to have some healthier options for snacks. I need to try this. We usually snack on potato chips. I want to try Apple Straws. I've never heard of these before, but they sound great for snacking healthy! I would have to say tomato basil would be my go-to! We usually snack on popcorn. I would like to try their Cheddar Puffs flavor! 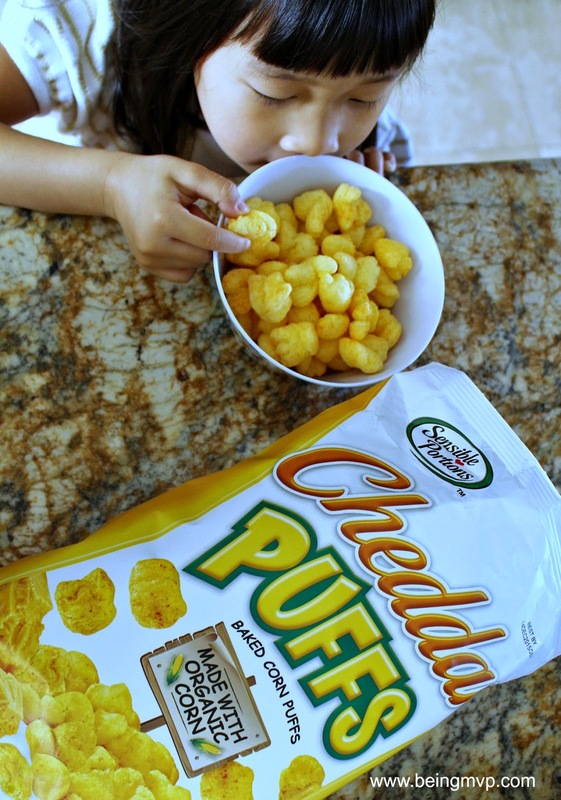 My kids loved these puffs! I was actually surprised how much, but the bags were empty within days. We tried these not too long ago and they were yummy. I like how light they are and they basically melt in your mouth! So good! 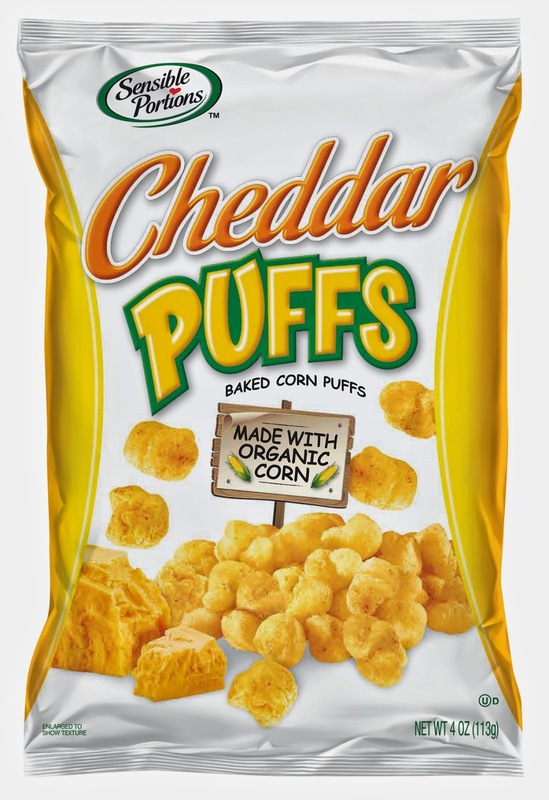 Cheddar Puffs would be a great flavor to try. My family snacks on popcorn and veggie chips. We love sensible snacks in our family. We spend a lot of time running from one thing to another and easy, healthy snacks are always appreciated by all. Those look really good, I bet my kids would love the veggie puffs. I am always looking for new healthy snacks to try. 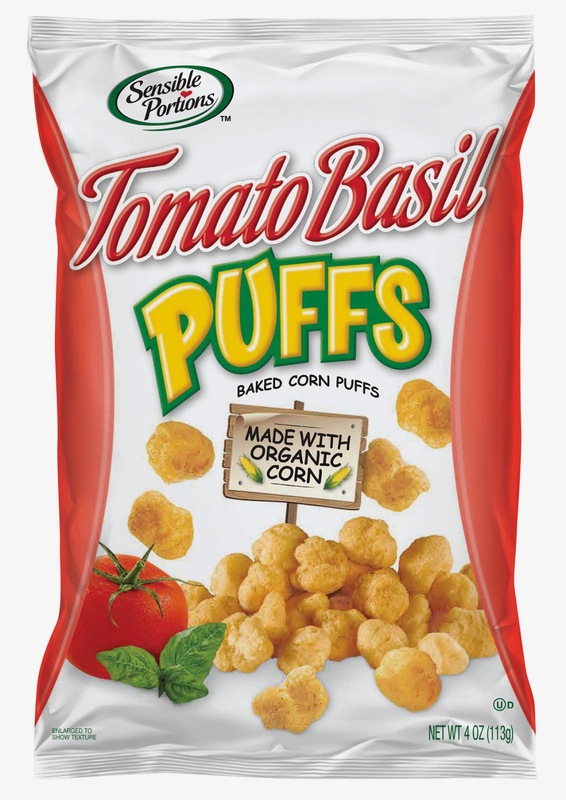 The Tomato Basil Puffs look tasty. We usually just have popcorn as a snack. My kids love 'puffy' snacks so I am sure Sensible Portions would go over well here. The cheddar would probably be the most well-liked. The potato straws would be a big hit. There's something about those which looks incredibly delicious to me. Since I haven't been eating Cheetos lately, this is a fun substitute for the crunch! the Tomato basil looks good and they usually snack on fresh fruit, mostly blueberries. We usually snacked on nuts and fresh fruits/veg. I like to try the apple straws. I'd love the sour cream and onion puffs! Cheddar look good. You have a hard time with kids not liking cheese. As for snacking its usually nuts, popcorn or pretzels.